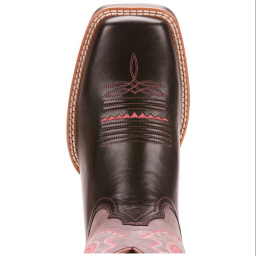 Are you searching for a quality boot that has the neutral black but with a little extra something? 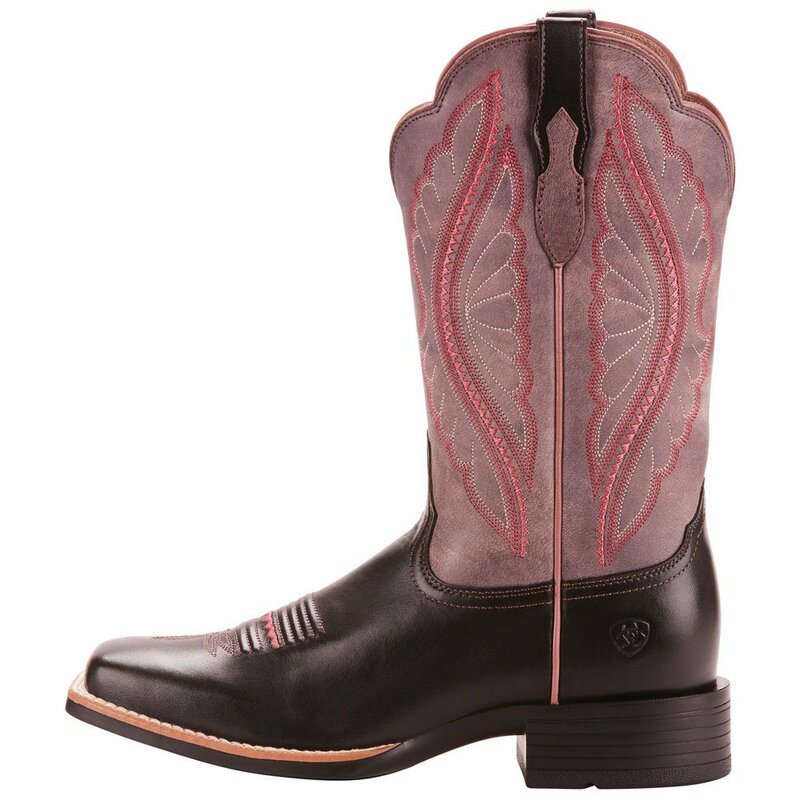 Ariat’s Primetime in Limousin Black is a go-to for a black bottom with a cute upper boot. 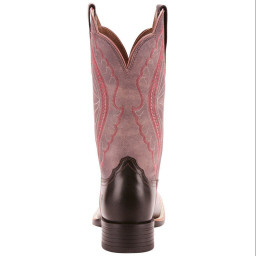 Its 12 inch “black rose” upper can be concealed when wearing jeans over it or flashed for a little extra pop of color. 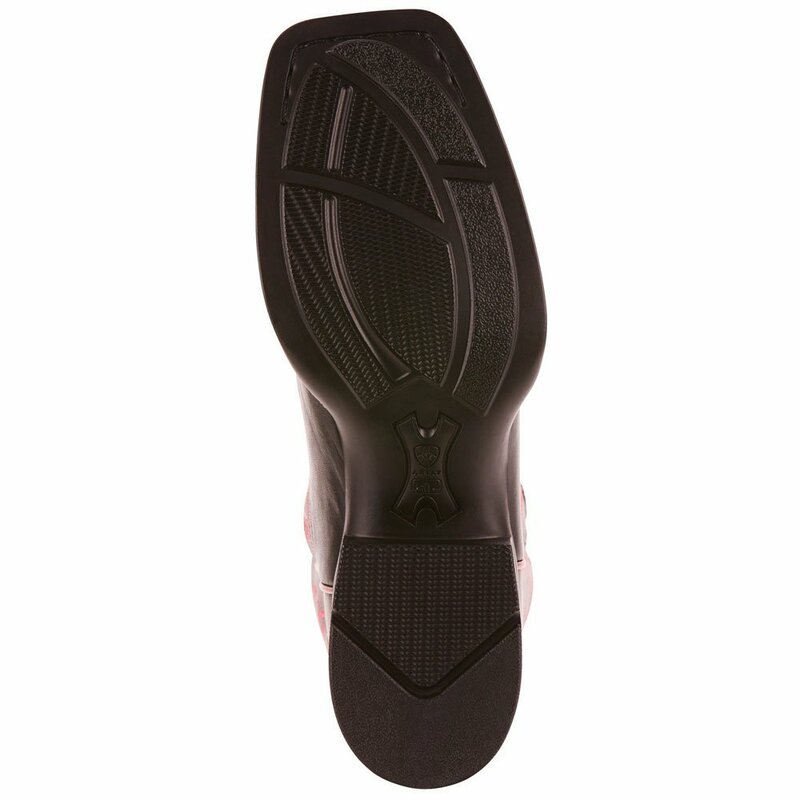 You will love the quality materials that will break in to perfection. Mount up, go out on the town, or dance it up with these beauties. 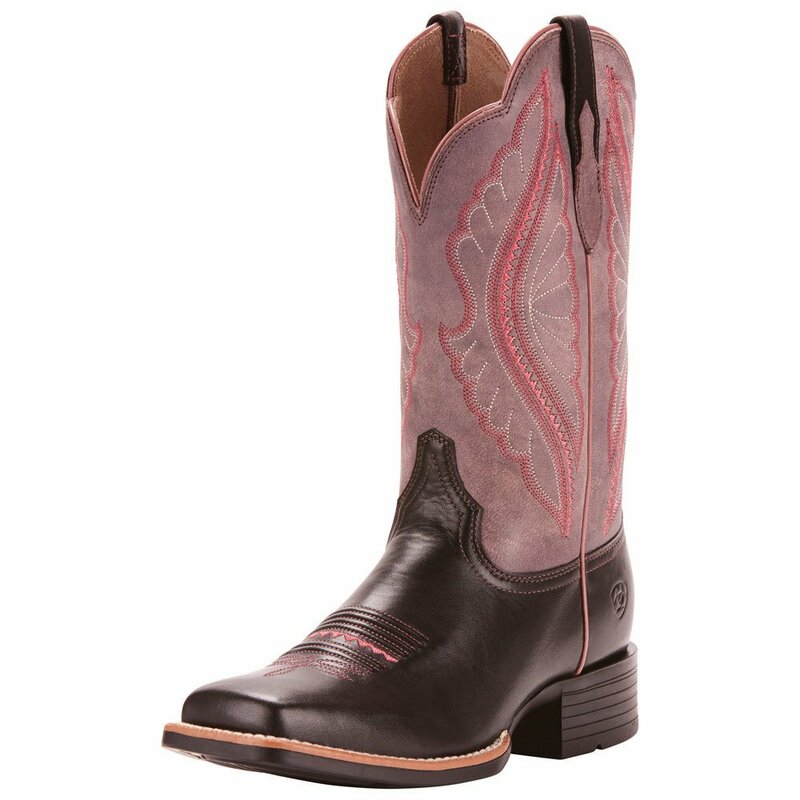 Ladies, these Ariat square toe boots will be an excellent addition to your wardrobe.